 Est-Agar AS is the only producer of the unique texturant – furcellaran from the red seaweed Furcellaria lumbricalis in the world. – Trawling, gathering, buying up, processing and sale of red seaweed Furcellaria lumbricalis. Besides manufacturing we actively develop exceptional technology, improve the quality of production and study on new products in order to expand substantially the range of use of furcellaran from purely natural origin.